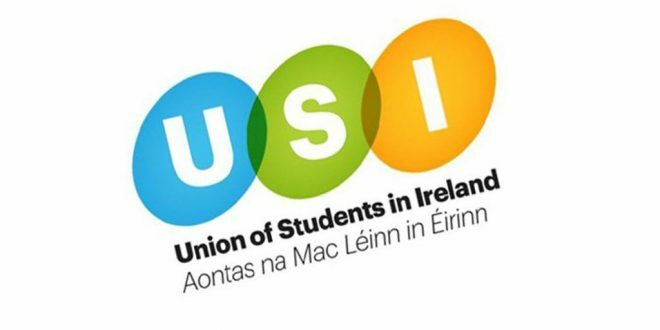 The Union of Students in Ireland (USI) has urged students who haven’t submitted their grant funding applications for the 2016/2017 academic year to do so immediately, as the deadline is this Friday. 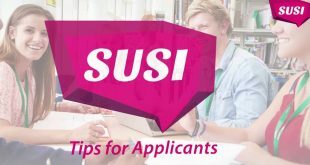 SUSI, the national student grant awarding body, opened its online application system on April 5 and has received 70,000 applications to date for the 2016/2017 academic year. USI believes this earlier grant application process will reduce the stress levels in college applications and decrease college drop-out rates because with a faster grant application and awarding system, students will be able to forward plan their finances and budget sooner. 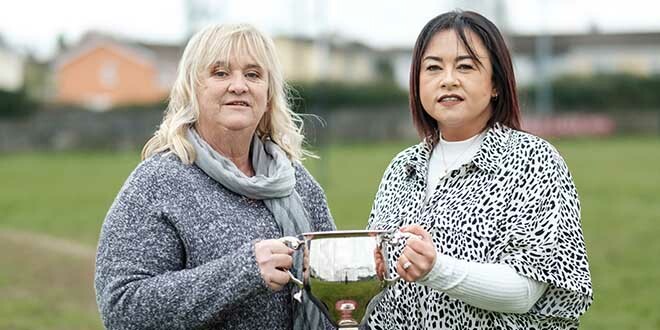 Ms Hoey also emphasised that checking grant eligibility is a very fast and easy process with the Grant Eligibility Reckoner on the SUSI website. USI is also encouraging students to use their online application trackers where they can track the progress of their applications and see what documentation has been uploaded successfully without having to call up SUSI directly.